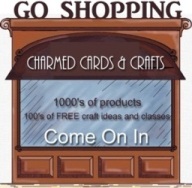 We are so glad you decided to stop by and pay us a visit. 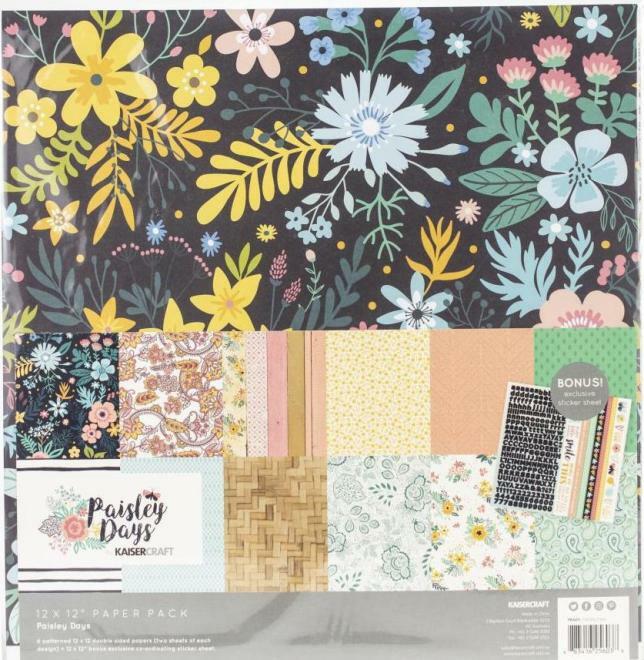 Pull up a chair and relax whilst you peruse all the crafting goodies we have on offer - with more than 20,000 product lines available you could be here for a while! 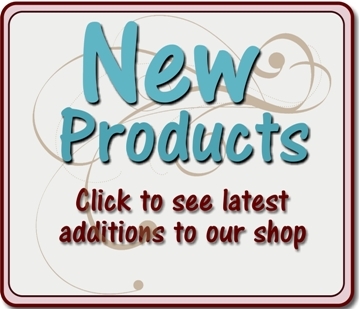 If you need help with anything we will only be too happy to assist so please do get in touch. 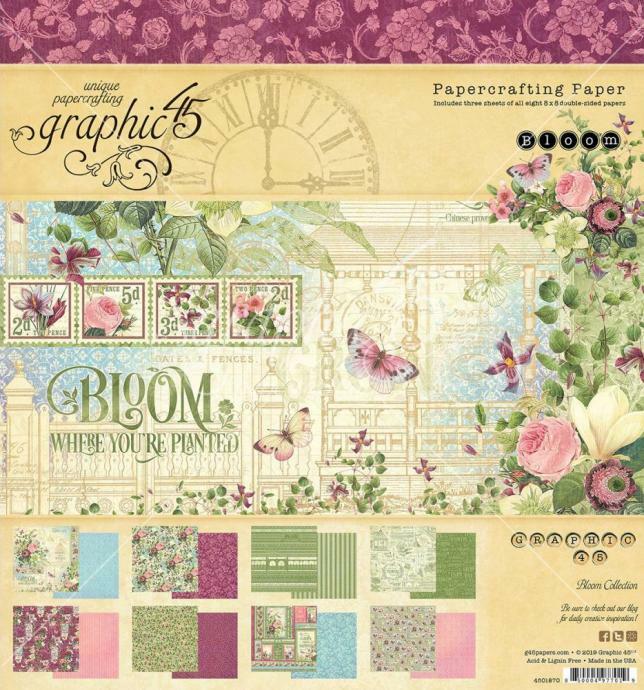 Whether you are into card making, scrapbooking or other paper crafts, we have a HUGE selection ofcraft products to suit your need. 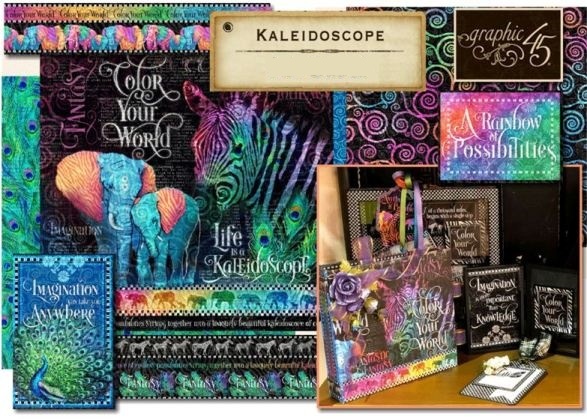 Not only that but we have LOADS of fabulouscard making and scrapbooking project ideas from our design team, when you're in need of a little inspiration. 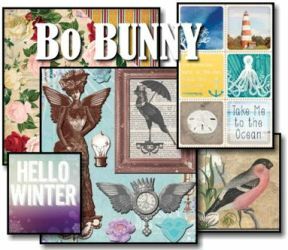 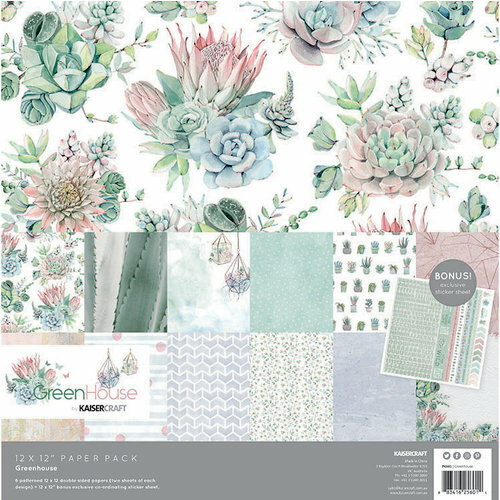 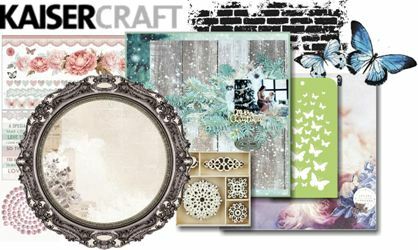 We Love: KAISERCRAFT - GRAPHIC 45 - BO BUNNY - MARIANNE DESIGN - RANGER/TIM HOLTZ - PRIMA - BASIC GREY -K&CO -See all stocked brands. 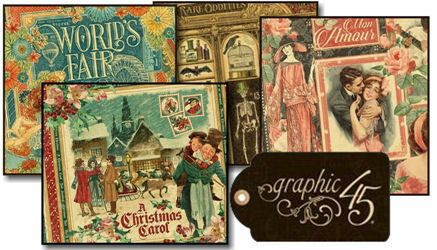 Specialising in vintage and eclectic Graphic 45 continues to amaze with their superb paper collections. 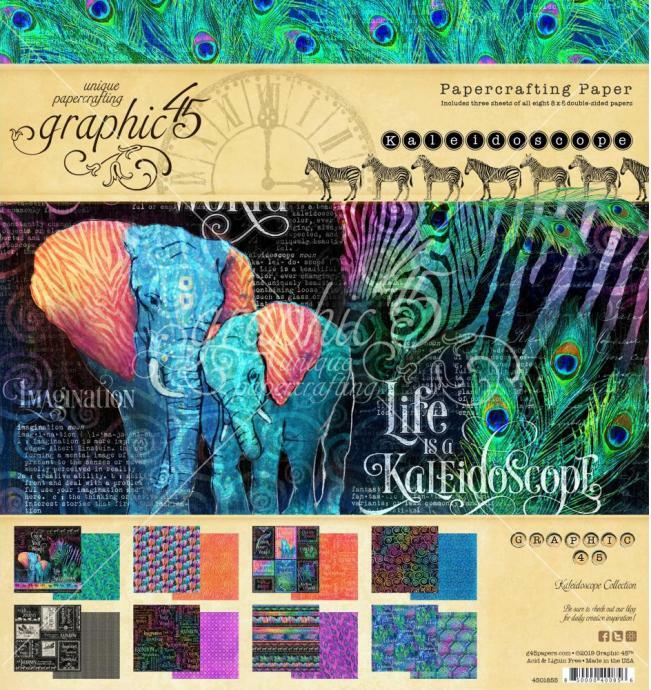 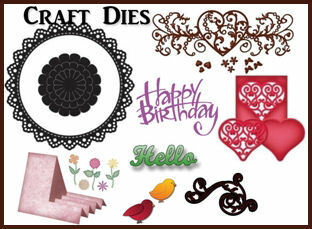 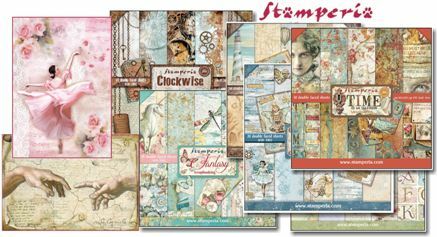 12"x 12" scrapbook papers, 8x8 and 6x6 paper pads, plus stamps and embellishments. 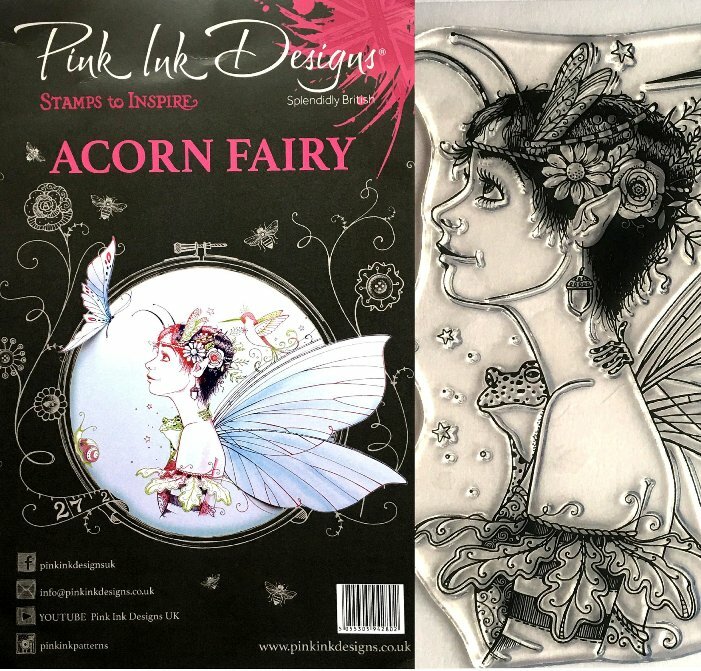 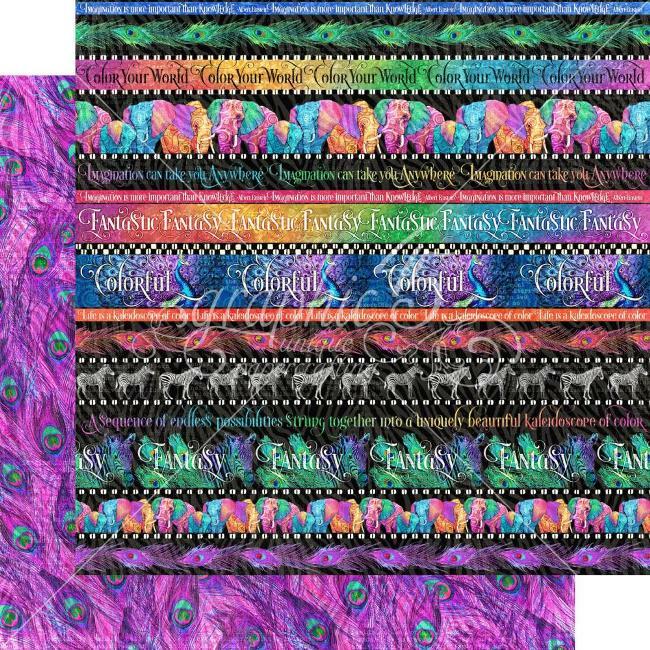 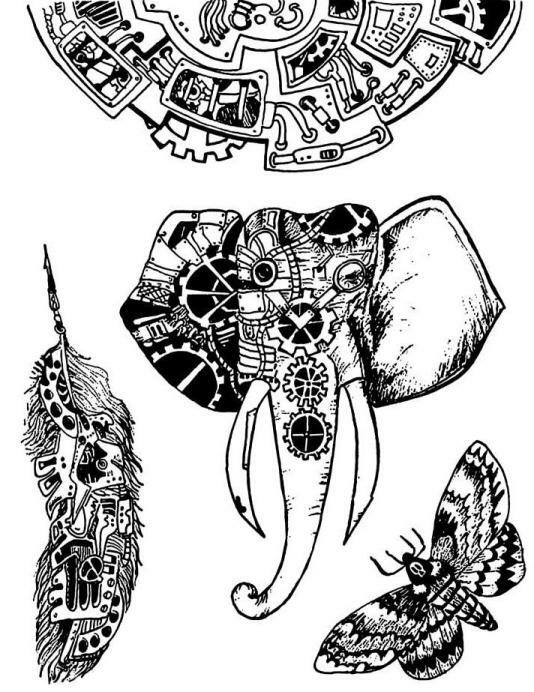 We stock a large variety of dies, from manufacturers such as Marianne Design, Find it Trading, Spellbinders, Joy crafts and more. 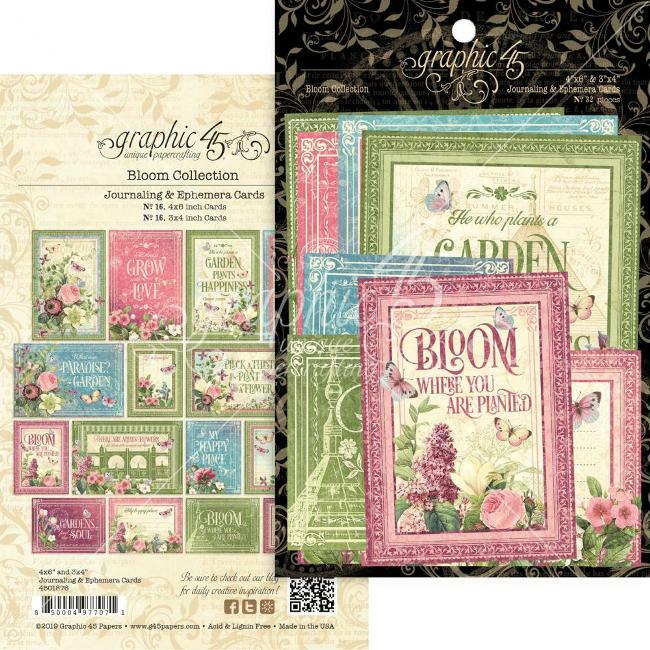 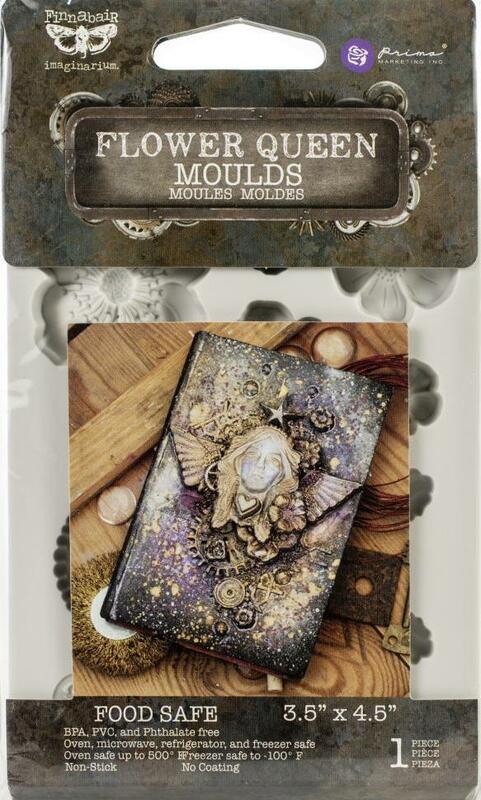 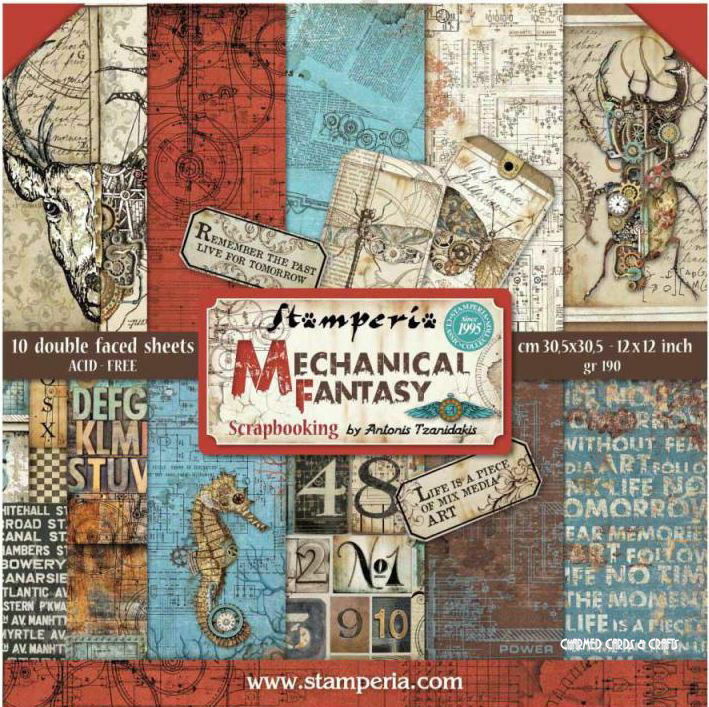 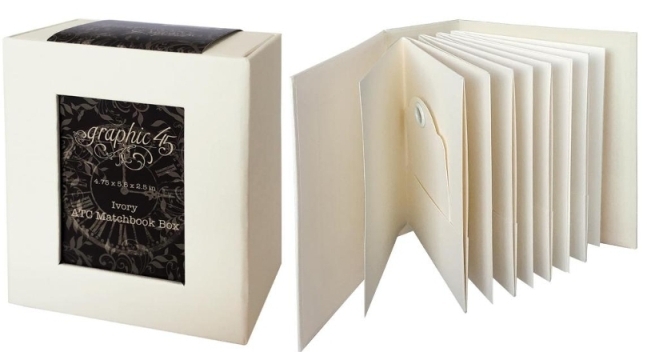 Perfect for all your card making and scrapbooking projects. 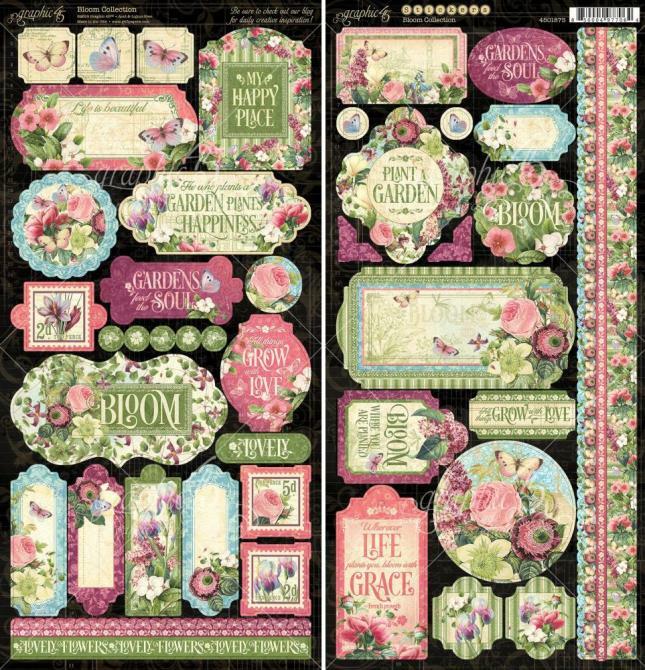 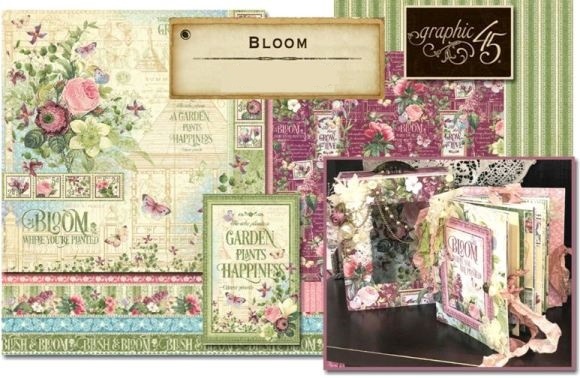 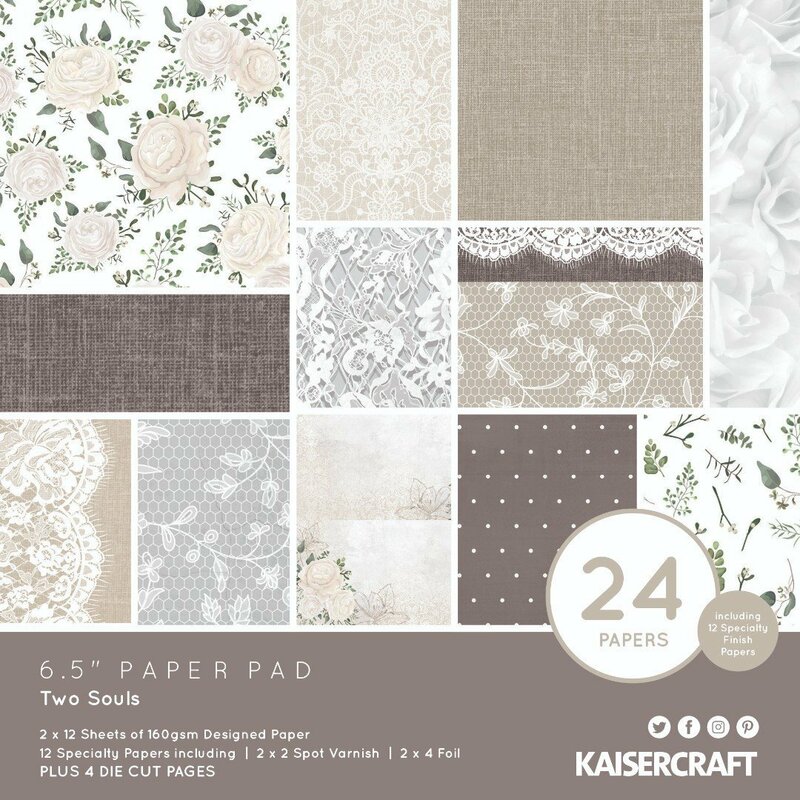 Beautiful 12" x 12" scrapbook papers, 6" x 6" pads for card makers, plus an array of embellishments, dies, stamps, sprays and coordinated items. 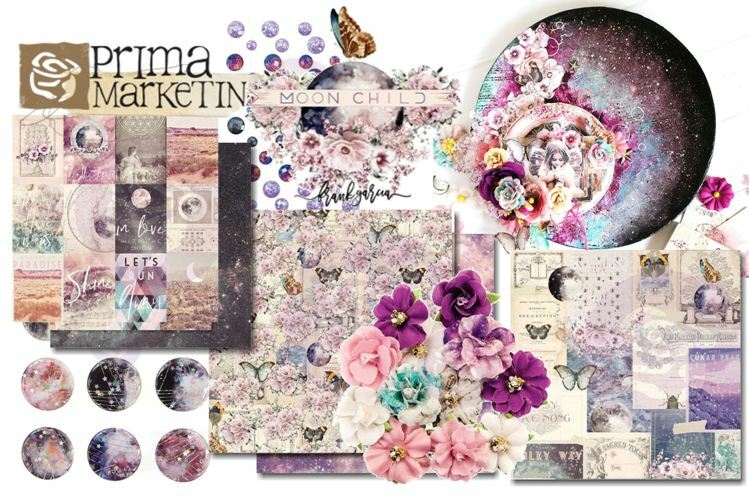 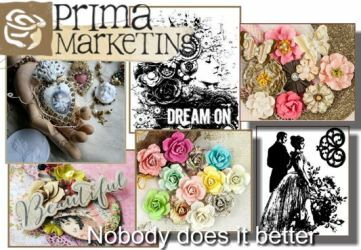 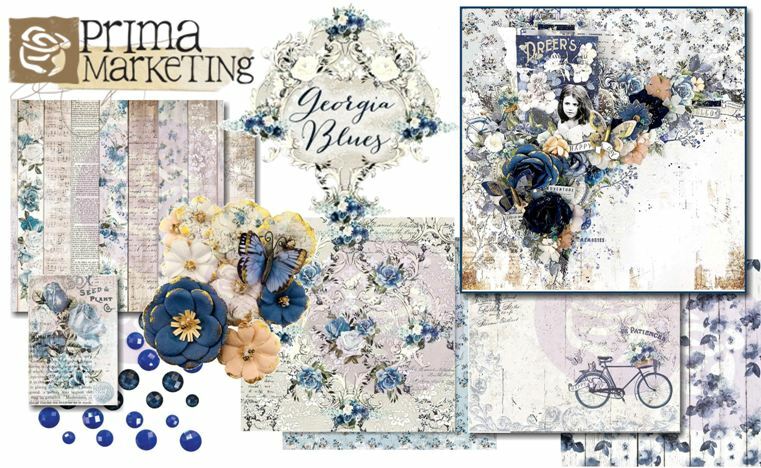 Prima Marketing continues to produce outstanding products, including their much loved flower ranges, as well as resin, stamps and much more..